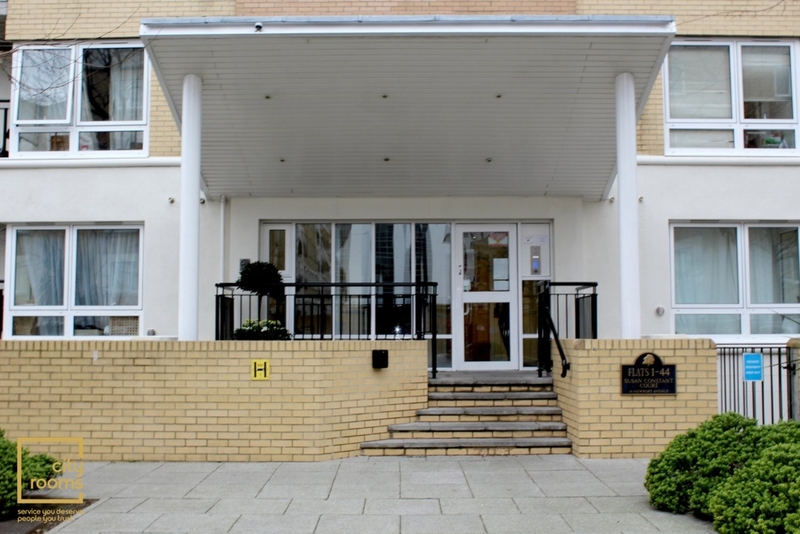 A bright, spacious and furnished apartment in Virginia Quay overlooks the O2 Arena & the Thames River, offering breathtaking views. 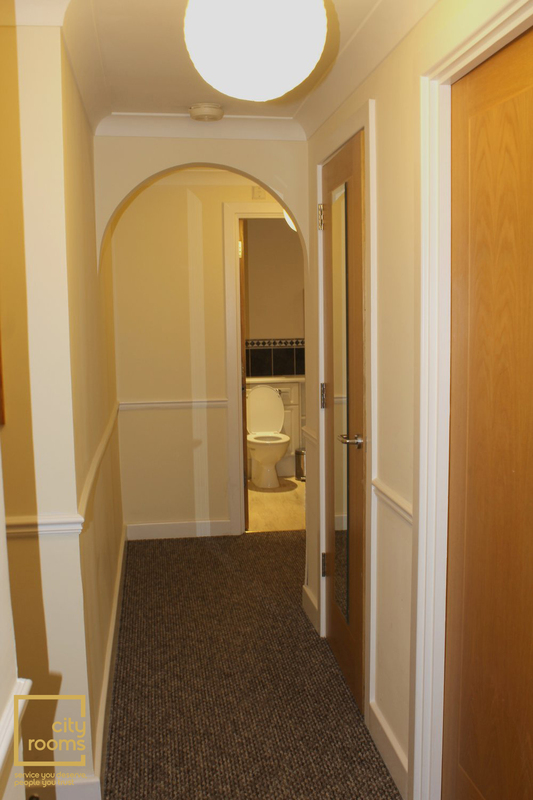 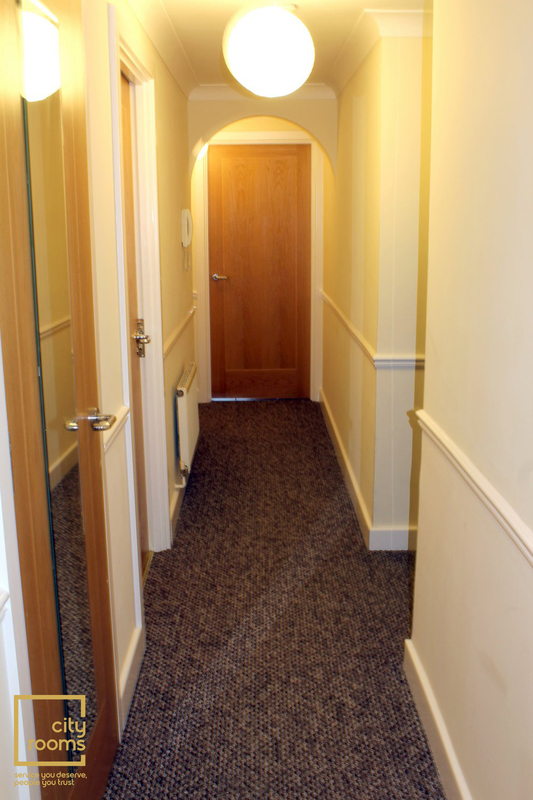 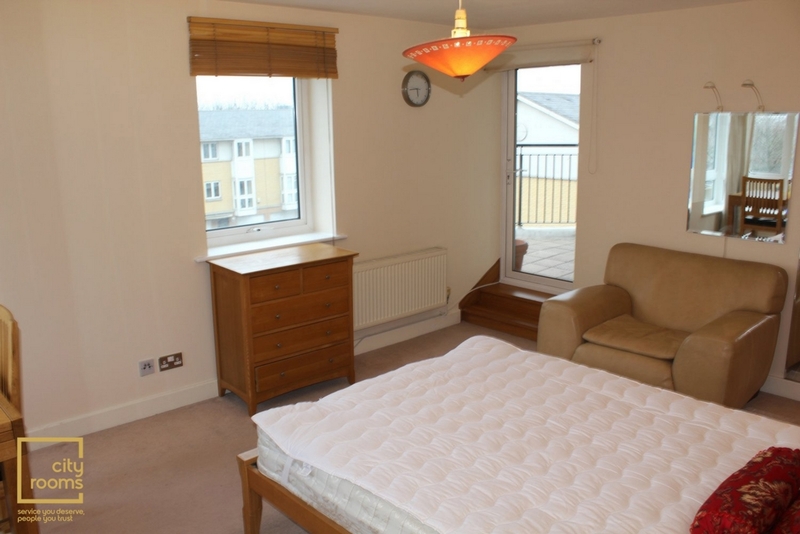 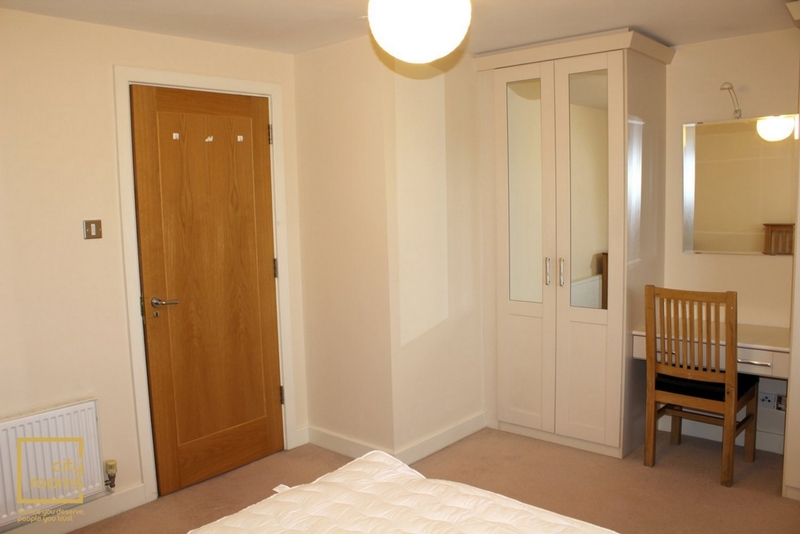 The flat has 2 bedrooms, 1 en-suite room, a bathrooms, fitted kitchen and also two of the rooms benefits of a balcony. 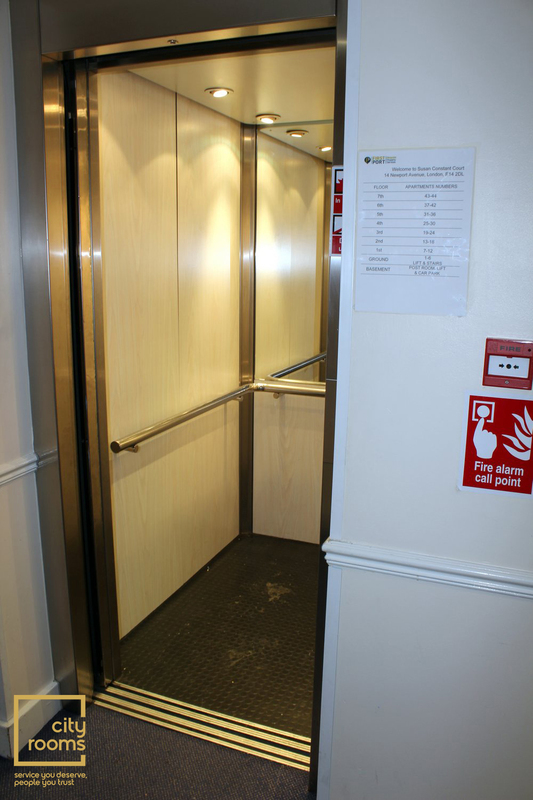 There is also a concierge and lift. 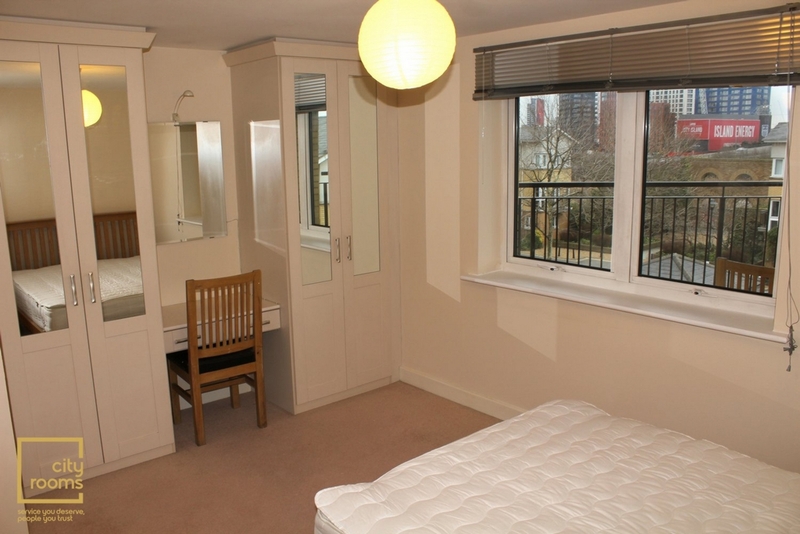 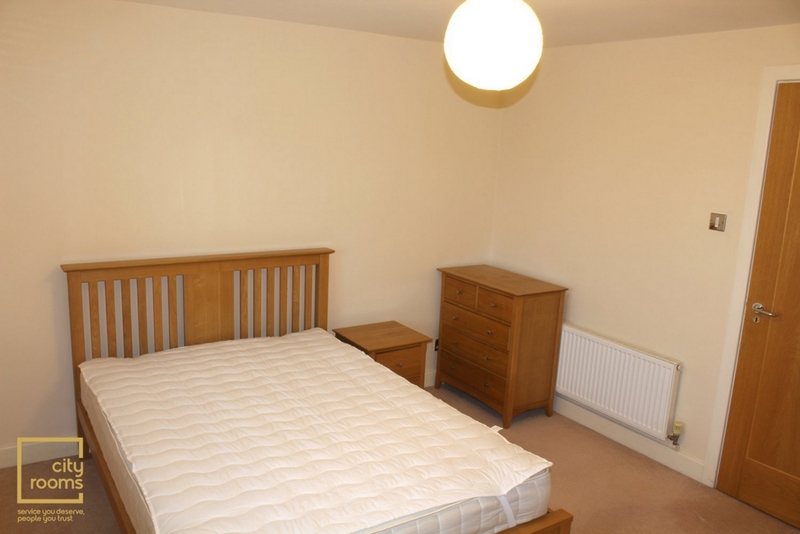 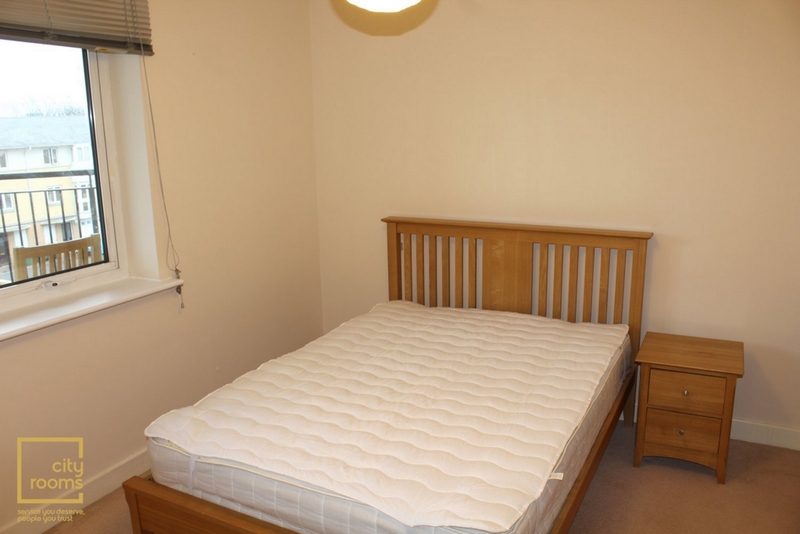 Close to Station and really convenient for people working in The City/Central London or Canary Wharf. 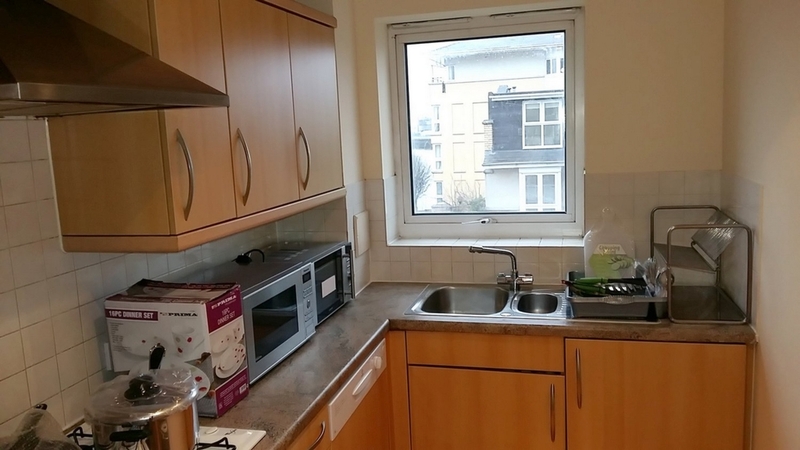 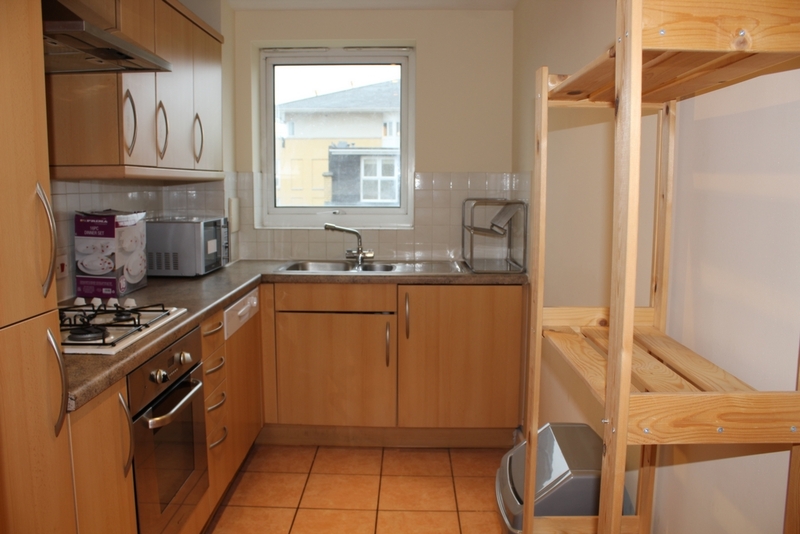 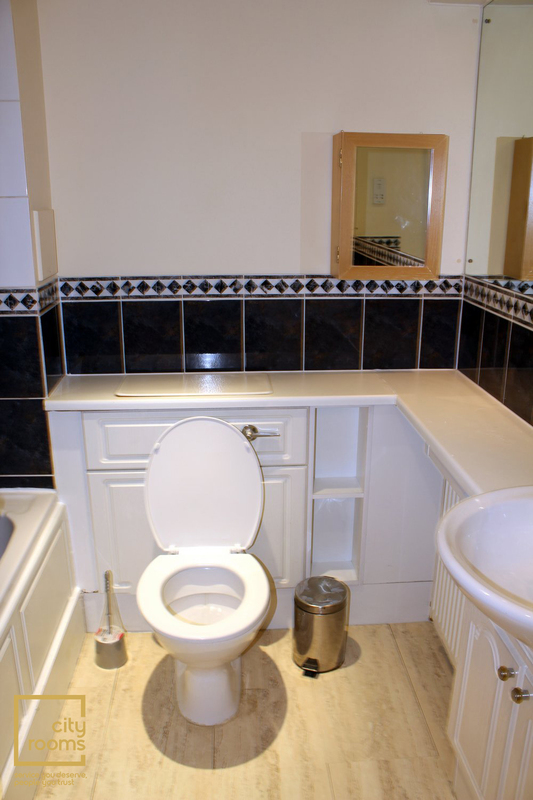 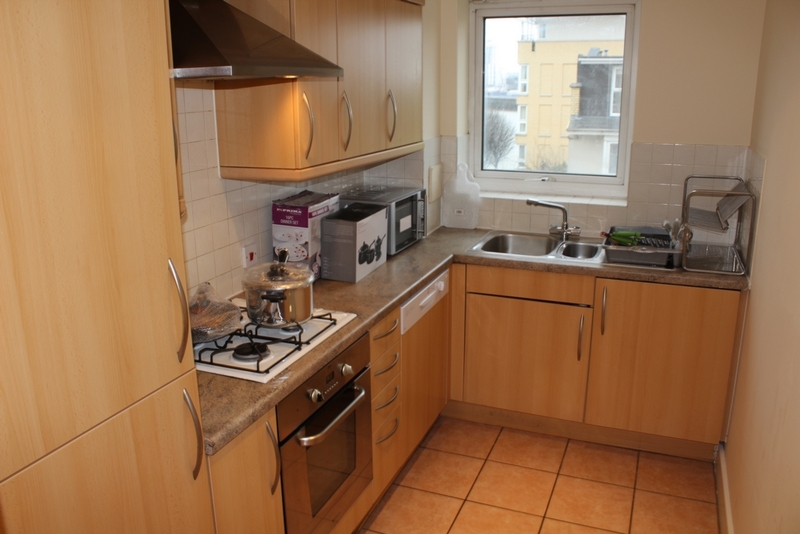 Situated in Virginia Quay just few moments walking to East India DLR station and local shops.